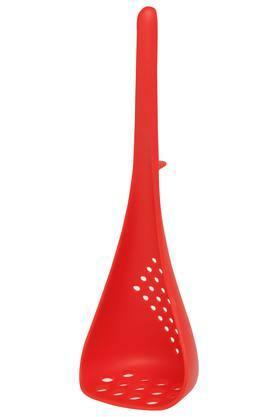 Upgrade your collection of kitchen essentials by opting for this skimmer and masher. 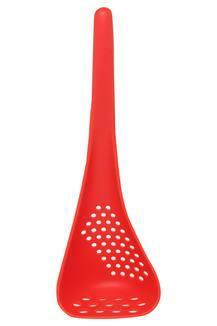 You can use it to either mash vegetables or stir them while frying. It is made of premium quality nylon that makes it easy to wash and clean after usage. Presented by Ivy, this skimmer and masher will make your cooking experience easier.